Need a snack for game day? 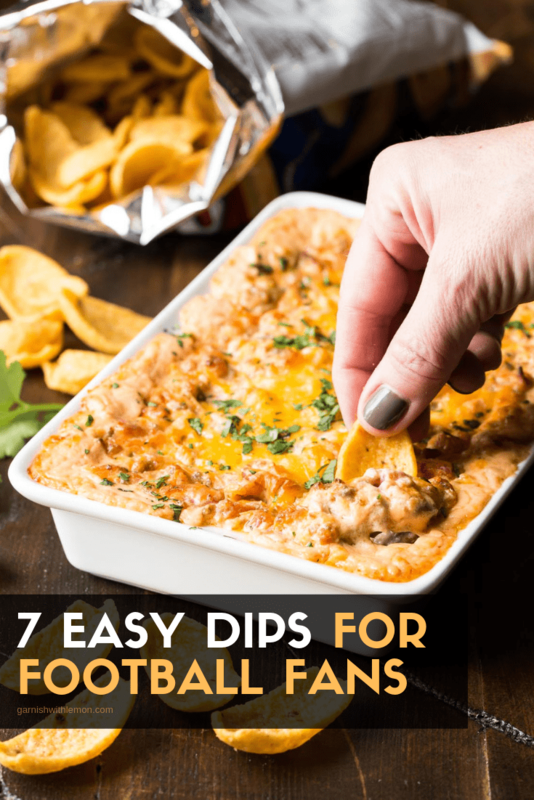 We’ve got you covered with these 7 Easy Dips that will make every football fan happy, no matter who wins the game. No one likes to miss a good party, especially when it involves good food and drink. And some people only watch football to eat and watch commercials. 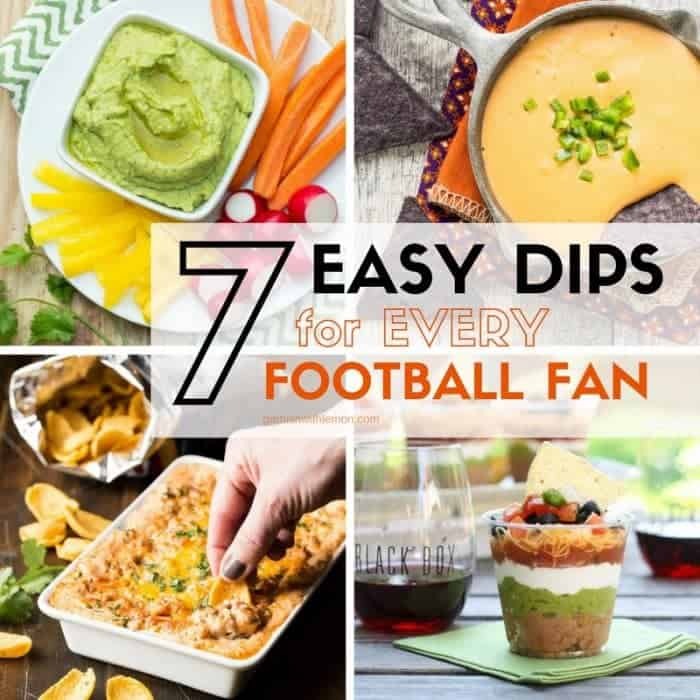 So we pulled together 7 easy dips that will make every football fan happy on game day. 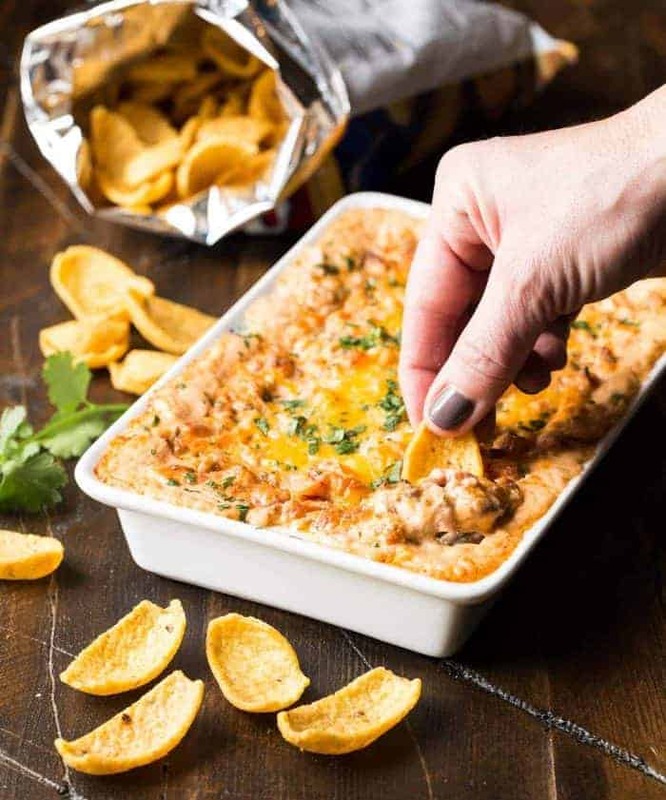 Who can say no to a hot Cheesy Sausage Dip? Not anyone we know. The best part of this dip? You only need 5 ingredients and 15 minutes to pull it together. Now that is a win-win situation. 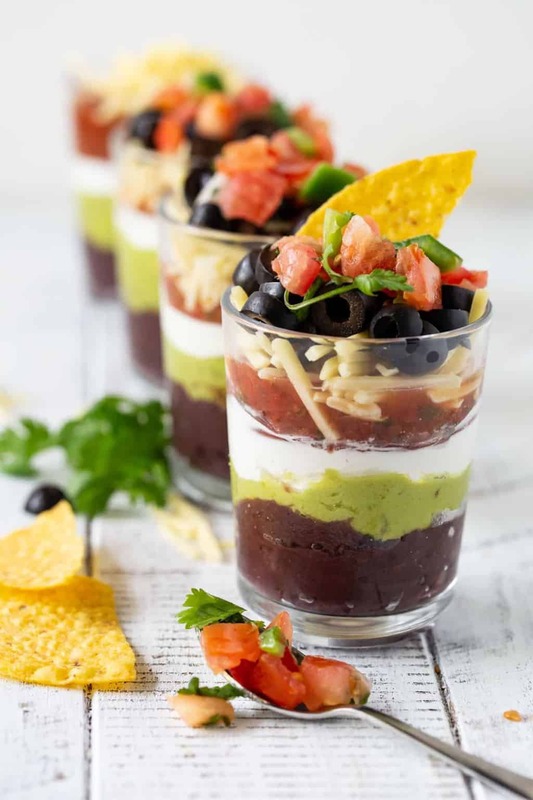 Make party prep easy and take the guesswork out of how many portions you have with these make-ahead Individual Seven Layer Dips. People love to grab one of these and dig in. It’s an added bonus that you don’t need to worry about double dipping. It’s a fact. 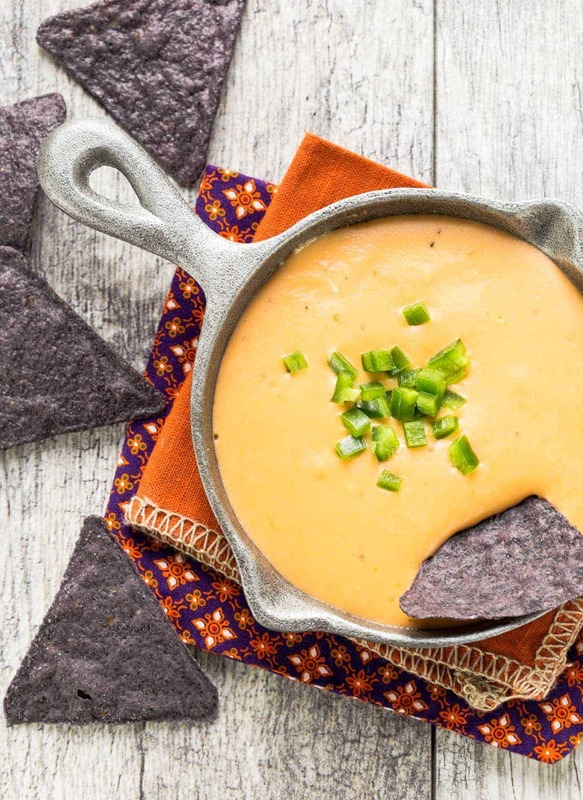 A game is not complete without Beer Cheese Dip. And where there is beer cheese dip you need to add these soft pretzels to the mix. Once your friends dip a soft pretzel bite into the ooey, gooey cheese, they will know they have hit the jackpot. 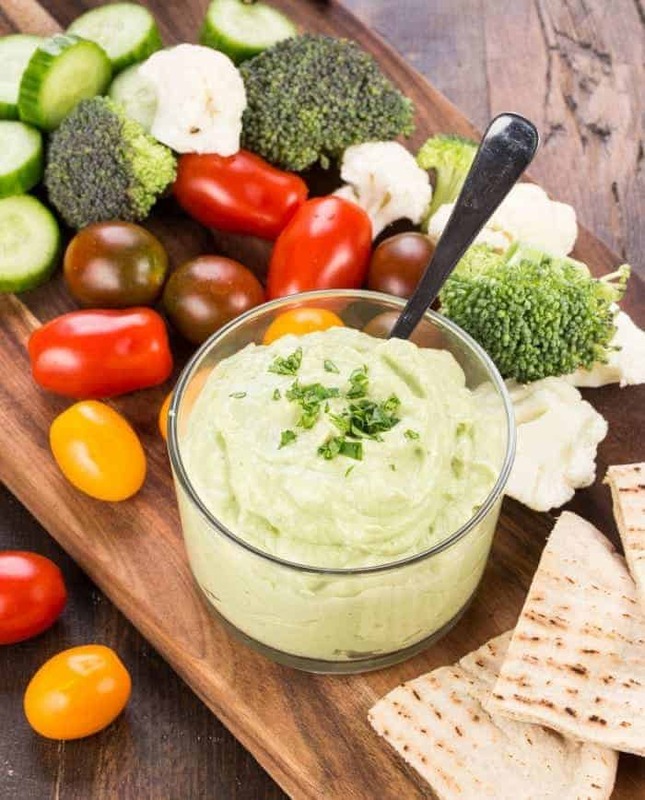 We love the versatility and flavor of this Avocado Cumin Yogurt Dip. It tastes great with fresh veggies or baked pita bread and you can be assured of a healthy option to nosh on. Healthy and still tastes great? No one will be the wiser. Trust us. 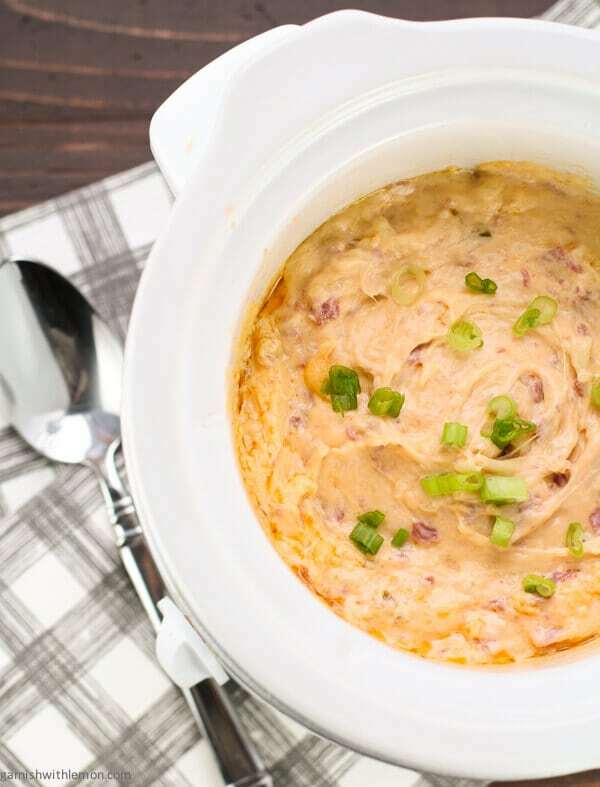 Let your slow cooker do the heavy lifting with this Slow Cooker Reuben Dip. This has all of the great flavors of a classic Reuben in a gooey, cheesy dip. Pile it high on mini pumpernickel toasts and your guests will definitely be back for more. Don’t be scared by the title of this hummus. 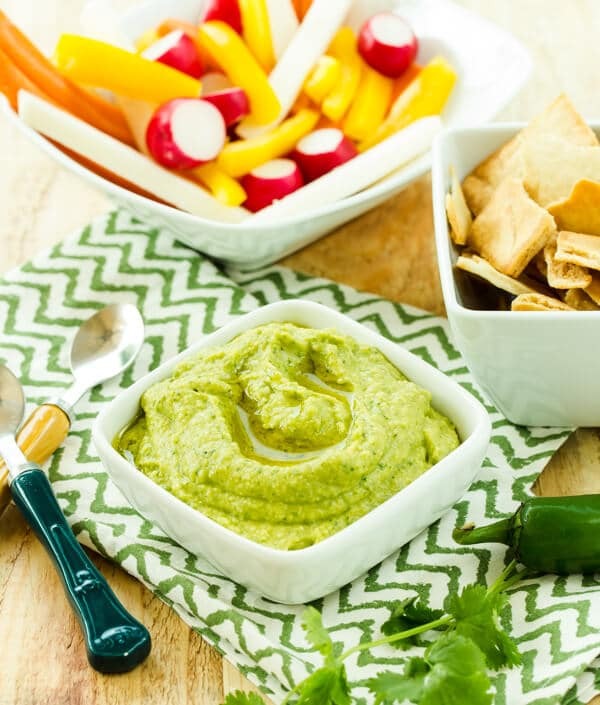 This Cilantro Jalapeno Hummus is smooth, silky and has just the right amount of heat. Get ahead of the game and make a double batch from the get-go because you won’t believe how quickly it disappears. 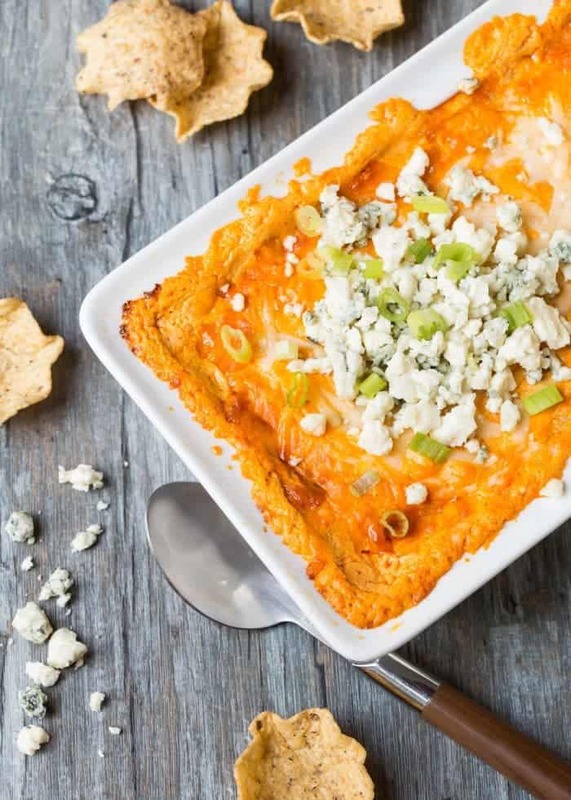 Last, but definitely not least, is the Easy Buffalo Chicken Dip. After all, is it really a party when there isn’t buffalo sauce served somewhere? Not in our book. Break out a slow cooker and use chopped rotisserie chicken to make assembly even easier. This go-to dip disappears every time we make it. Oh dear, as I scroll down, it becomes more and more difficult to decide …… or maybe I should make more than one 🙂 Thank you and have a pleasant day !